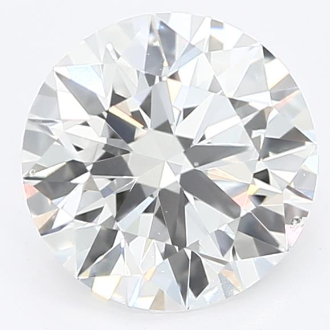 1.42 carat round brilliant cut cultivated diamond. 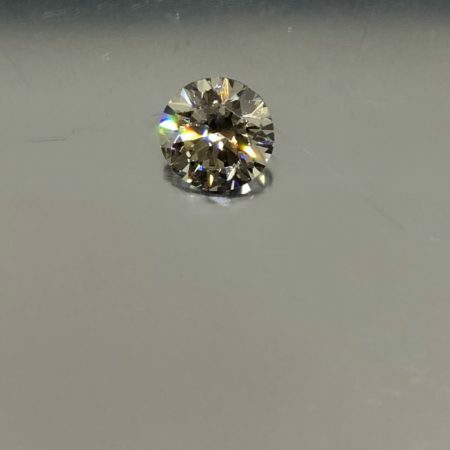 This diamond is L in color (middle of Faint Yellow range) and SI2 in clarity. 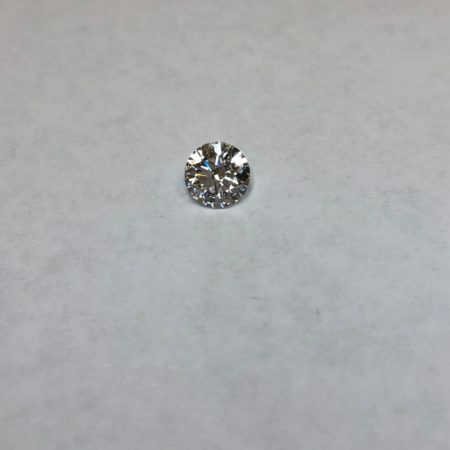 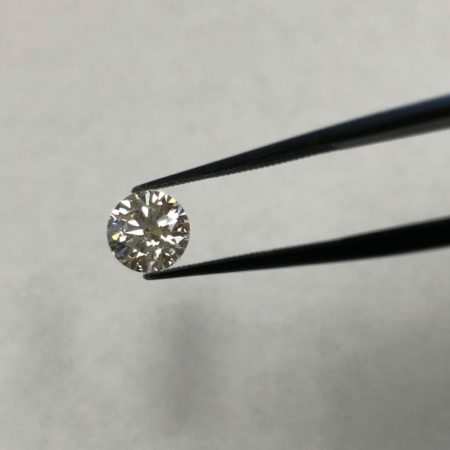 This means that this diamond is slightly included; an expert grader would be able to see noticeable characteristics under 10x magnification but not the unaided eye. 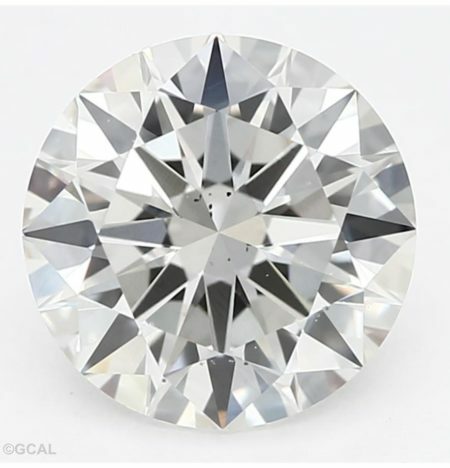 $9,100.00 $2,990.00 Does not include tax Sale!